DJIA Today, Sept. 30, 2014: The Dow Jones Industrial Average fell 28 points Tuesday as both domestic and global data stamped out gains fueled by increased spin-off and merger activity. On the global front, Eurozone inflation levels reached a five-year low in September, while unemployment across the region remains stagnant. The poor economic data in the world's largest economic bloc is leading many to speculate that the European Central Bank will launch its own quantitative easing program soon. On the day, the S&P 500 Volatility Index (VIX) was up roughly 1.4% to reach 16.21. Mobile Surge: Mobile payments are heating up. 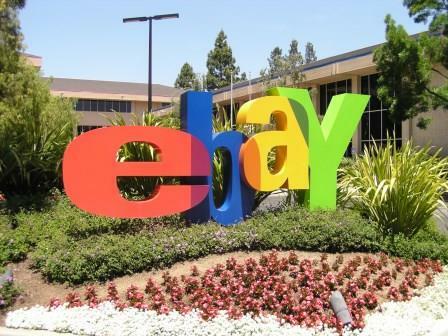 This morning, eBay Inc. (Nasdaq: EBAY) formally announced plans to spin off its PayPal division in 2015. Shares of eBay soared more than 7% on the news. PayPal, as a standalone division, has generated $7.2 billion in revenue over the last 12 months. The news was a boon for activist investor Carl Icahn, who launched a high-profile battle with eBay in January in an attempt to force it to spin off its payment division. Merger Mania: Shares of Move Inc. (Nasdaq: MOVE) soared by more than 37% this afternoon on news it would be acquired by News Corp. (Nasdaq: NWSA) for roughly $950 million. The acquisition of a real-estate listing company by a powerful media firm raised eyebrows early this morning. Shares of News Corp. were down more than 2.5% on the day.